When it comes to watches, there is a large spectrum of styles, from simple to lavish. Form Function Form strikes the perfect balance with their modern spins on classic designs. 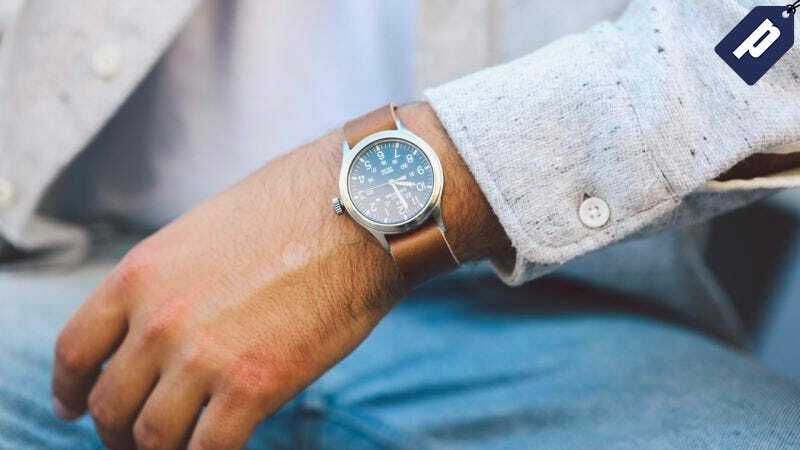 All of these watches (from $80) have stylish leather straps to add a rugged touch. For an immediate upgrade to your wardrobe, grab one today on sale.